Get glow in the dark stars and tape them to your classroom ceiling.Talk about how the bright star led the Wise Men to the baby Jesus. Explore hay. 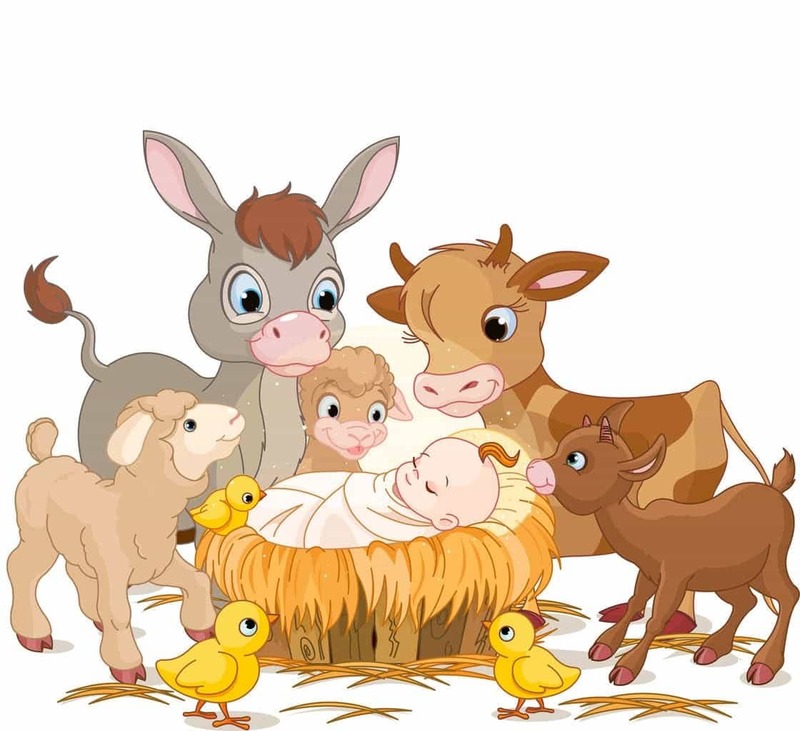 Explain to the children that the baby Jesus did not sleep in a soft, warm bed like they do. Jesus slept in a bed of hay. Have the children tell you what it feels like. What does it smell like? Would it be comfortable to sleep in? Put the hay in your sensory table for the children to continue to explore.